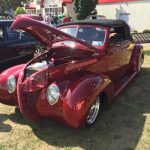 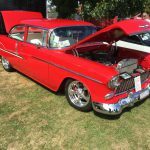 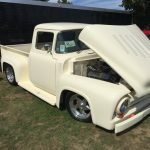 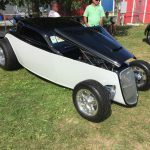 Five cars earned the Classic Instruments “Pro’s Pick” awards at the 23rd annual Northeast Street Rod Nationals, the National Street Rod Association’s final 2016 event. 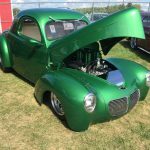 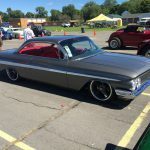 Five cars earned the Classic Instruments “Pro’s Pick” awards at the 23rd annual Northeast Street Rod Nationals, the National Street Rod Association’s final 2016 event, which was held Burlington, Vermont. 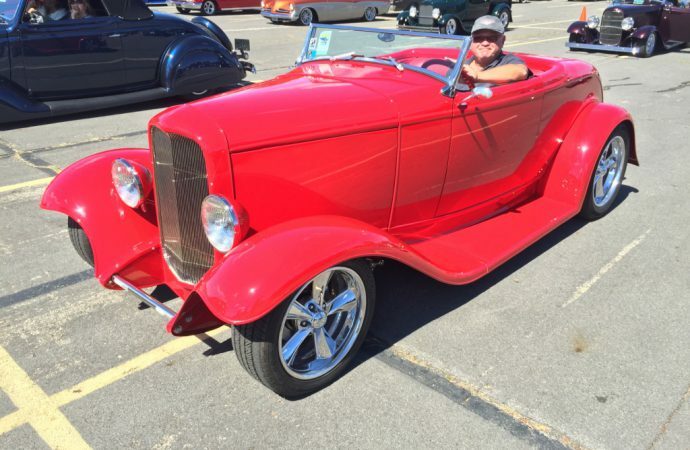 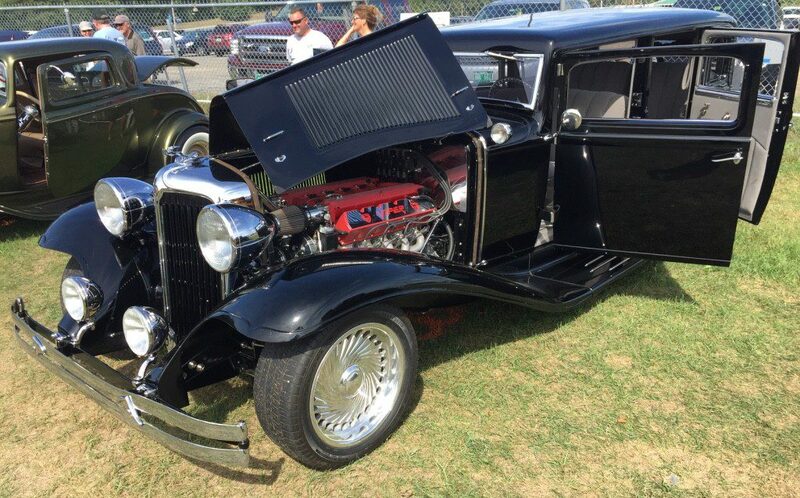 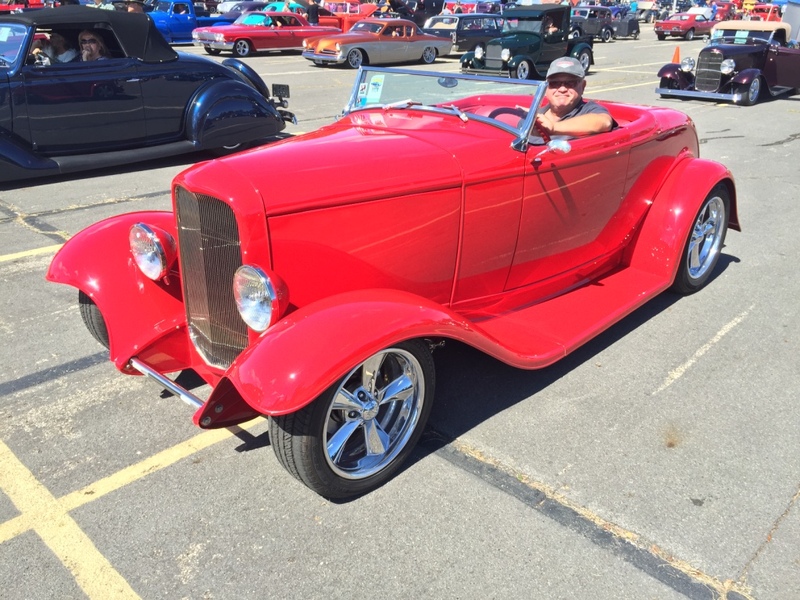 The NSRA also presented Ron Chopp, from Cumberland, Maine, and owner of a 1931 Chrysler Imperial, the COMP Cams “FAST Revolution Award” at the Northeast event. 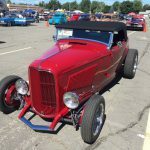 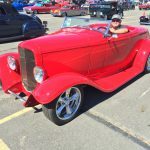 Vehicles awarded “Pro’s Pick” at the Street Rod Nationals North in Kalamazoo, Michigan, included a 1932 Ford Hi Boy Roadster, a 1961 Chevrolet Impala, a 1932 Ford Sedan, a 1962 Corvette, and a 1932 Ford Roadster. 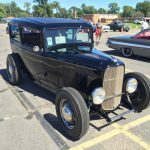 The 2017 NSRA show schedule begins with the Southeast Street Rod Nationals, March 31-April 1 at the Florida State Fairgrounds in Tampa.